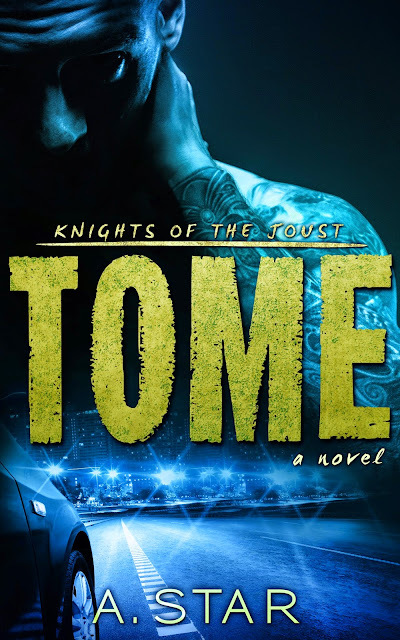 I am a very happy fangirl today because I get to share the cover for Tome with you! This is sure to be another amazing series by A. 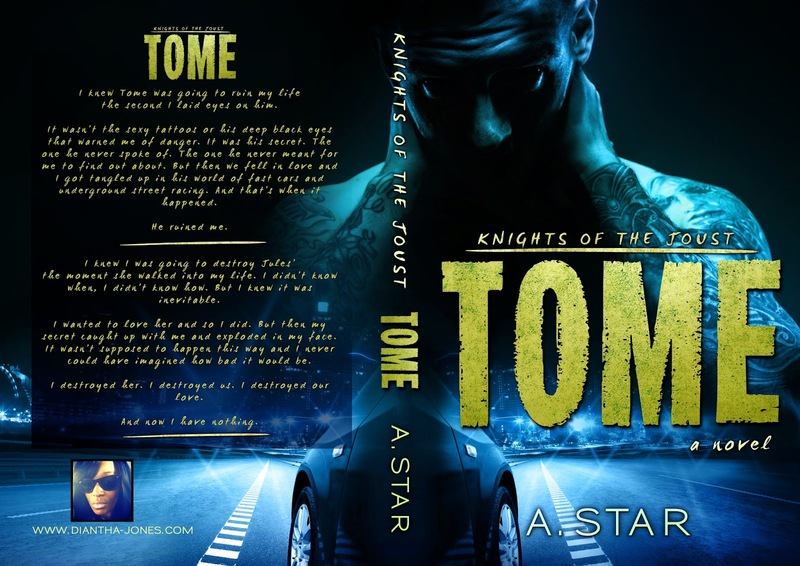 Star so make sure to add it to your TBR list. The cover is hot, yo!